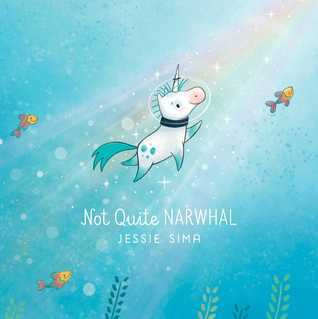 Kelp the unicorn grows up thinking he’s a narwhal. This is a sweet story of fitting in and acceptance, and I love love LOVE the illustrations. I need a copy of this book for myself. 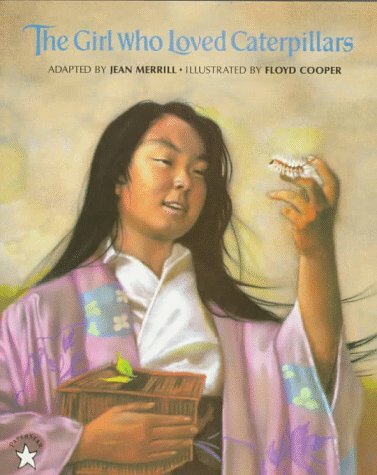 An awesome story of a girl in imperial Japan who loves caterpillars and other such creepy crawlies, much to the dismay of her parents. Why can’t she be like the other ladies who are much more interested in silks and suitors? 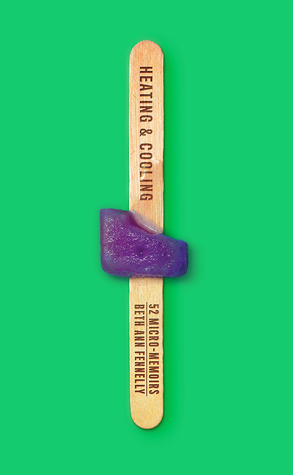 So many poems in this smacked me right in the heart, brain, or gut and sometimes all three. 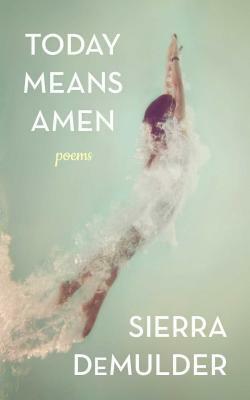 The poem that shares its title with the book is especially powerful. If you only read one of her poems, read that one. Wow. I’m really loving the micro-memoir style of writing and how much can be packed into a single page, often just a few lines. I’d like to experiment with this myself one day. Even the memoirs in here that I couldn’t quite relate to in circumstance still felt relatable in emotion most of the time. Looking forward to reading more of her work. I also sent entries to 1 contest, 1 fellowship, 1 residency, and competed in the first round of Madness Poetry as an authlete, making that my second time to compete. I need to get my head past this writer’s block somehow or another. I have so many words that the funnel they come through to reach the page is all gummed up. Perhaps a better problem to have than no words at all, but still a problem. I suppose I could let myself get down that I didn’t properly hit either of these goals (or any of the other goals on my list), but I’m going to look at it a different way. In almost every goal I was MORE successful or productive in 2017 than I was 2016, including the many personal goals not listed here. I’m calling that a win. And in the spirit of that I’m not setting any major goals this year either (though I’ll keep my Goodreads challenge at 87 just for fun). I just want to see myself be more successful and productive in 2018 than I was in 2017. I think I can do it. I’m certainly feeling hopeful. What are your thoughts on goals/resolutions and do you have any? What a great year! I’m so proud of you – submitting is such a difficult process and you just dove right in!